This week, Fox 10 Phoenix reported that The National Weather Service said the heavy rainfall this past week made the month of October Phoenix’s wettest on record. The weather service said Phoenix had 1.32 inches of rain last Saturday for a total of 4.45 inches of rain so far in October…the highest ever recorded. The city’s record rainfall before that was in October 1972 with 4.4 inches. Power outages and surges: Our lightening brought large power surges and this can be devastating to the HVAC system. It could ultimately lead to premature failure. Although HVAC systems are designed to withstand power surges, there could be some hidden damages. 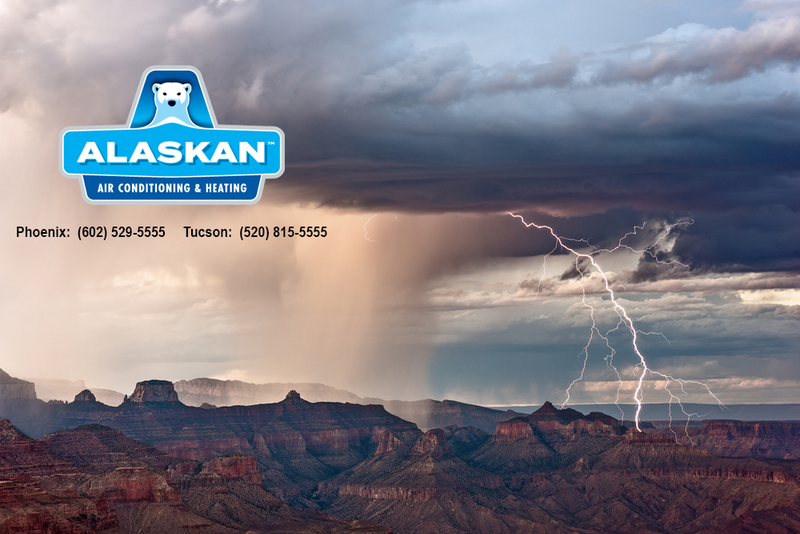 The problem with lightening strikes and power surges is that there is no way you can tell what — and how much — damage it has caused to your HVAC system when it happens. As time passes, these hidden problems could affect system operation. 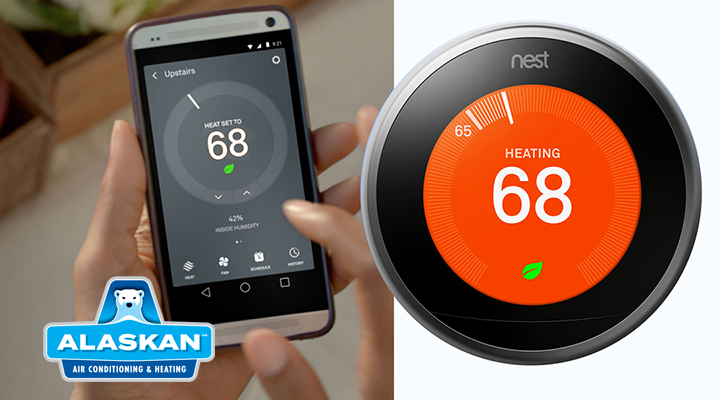 Regular system check-ups uncover hidden problems before they become major repairs and/or replacements. Standing water and flooding: If water stands for any period of time in, under, or around your air conditioning unit, it could harm the moving parts inside it. If your area has experienced a level of high flooding and standing water following a heavy rain, it is advisable to have your unit professionally inspected before you restart it. Corrosion: If standing water is allowed to penetrate your air conditioning unit, the internal parts can experience corrosion. This will cause system problems. Yearly maintenance on the air conditioning system will troubleshoot corrosion problems. Cleaning of the corroded parts may help. 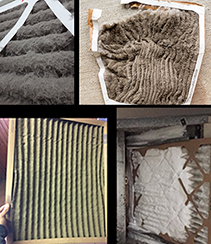 Inquire about additional cleaning of the internal parts when you order your next A/C check-up. Strong winds and debris: Leaves, twigs, branches, dirt and other debris can become projectiles in strong winds. These could potentially damage the condenser fan grille and penetrate the outside unit. If damage infiltrates the outside, the inside is at risk, too. Look for signs of damage from flying debris. If you see it, call us to ensure nothing inside has been broken and operation is compromised. 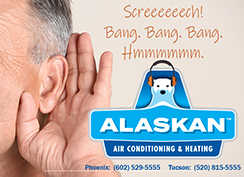 If you suspect that your A/C system may have suffered damage after our record rainfall in October, give Alaskan Air Conditioning and Heating a call today. A maintenance visit now can make a significant difference in future costs for repairs or replacement.